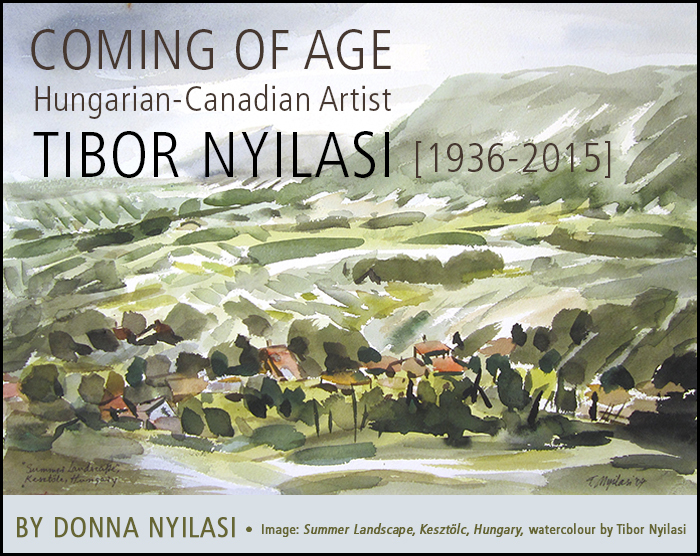 The first few years of Tibor Nyilasi’s life might read as a fairy tale. Born at home in 1936, Tibor was raised in a small Hungarian agricultural village called Kesztölc. He lived with his parents and his younger sister Maria in a mud-brick house on the main street. A house with a huge vegetable garden, fruit and nut trees, and a wine cellar excavated from the hillside. His family kept chickens, ducks, geese, and a goat, and fattened a pig each year for slaughter in November. They bought cow's milk from the owner of the cow each day soon after dawn. Both of his parents were devout Catholics. Tibor's father, Istvan, was employed as a miner at the nearby Lencehegy Coal Mine, and he was a hard-working subsistence farmer after hours. Tibor’s mother Maria was a homemaker.